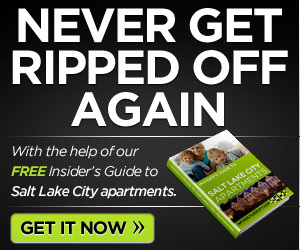 If you are looking for a Salt Lake City rental I’d recommend a visit to Marmalade Hill. 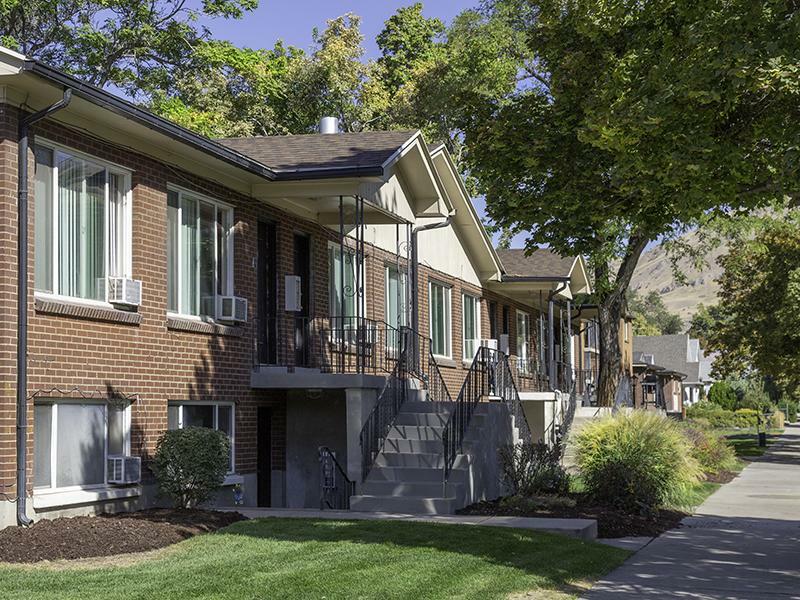 Located in a safe, friendly neighborhood, this Salt Lake City rental has a professional management team ready to take care of your needs and make you feel comfortable. Shopping, coffee, groceries, parks and schools are located within a few blocks for your convenience. Amenities include carpet, ceiling fans, dishwasher and garbage disposal, and guest parking. April rent FREE on our LAST 2 bedroom! 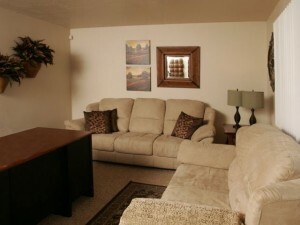 Welcome to Marmalade Hill Apartments convienently located near downtown Salt Lake City! 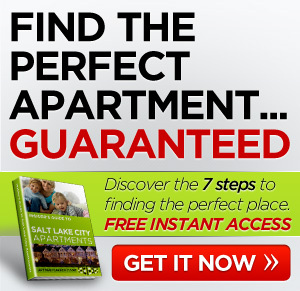 With a professional and friendly staff, the perfect location, and plenty of world class amenities, we offer the best in Salt Lake City apartment living! Our pet friendly 1 and 2 bedroom apartments include a fully equipped kitchen, balconies with spectacular views and a community begging you to call it home! Contact Marmalade Hill Apartments or Schedule a Tour today!